Sexuality is a broad concept including desires, values, identities, behaviors, beliefs and more. How we take care of ourselves with regard to sexuality is our sexual health. Visit the links below to support your sexual health! Have a sexual health question?  Contact sexual health educator Laura McAndrew at sexualhealth@umich.edu or (734) 647-4659. Please note: health educators keep most questions confidential, but are required to report sexual misconduct per U-M Policy. For confidential help with sexual misconduct, please visit Sexual Assault Prevention and Awareness Center or the Policy's Resources chart.